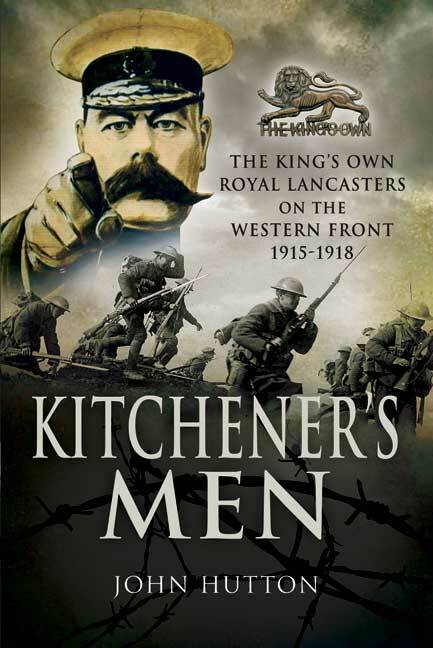 You'll be £19.99 closer to your next £10.00 credit when you purchase Kitchener's Men. What's this? Order within the next 3 hours, 48 minutes to get your order processed the next working day! 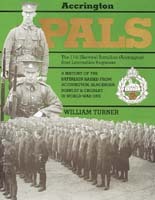 In Kitchener's Men John Hutton provides a absorbing account of the raising, training and fighting experiences of the Service and Territorial battalions of the King's Own Royal Lancasters in France during the Great War. His book gives a graphic insight into the daily routine and grim reality of warfare on the Western Front for men who were mostly recruited from the Furness area of the North-West. They came from the steel mills, shipyards and engineering workshops of this heavily industrialised part of Britain. They responded to the call to defend their country and its values at a critical moment in the nation's history, and the endured incredible hardship, suffering and violence as a result. All together, these battalions of the King's Own took part in every major campaign on the Western Front from the spring of 1915 until the end of the war. They had a remarkable record, and John Hutton's meticulously researched history allows the reader to follow them through every phase of the fighting. His account makes compelling reading. John Hutton is the Member of Parliament for Barrow and Furness, and he is a former Secretary of State for Defence. 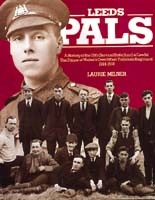 His special interest in the Great War, which was inspired by the men he met in his constituency who served in the conflict, led to his first book with Pen and Sword "Kitchener's Men: The King's Own Royal Lancasters on the Western Front 1915-1918".